Contributing to a having a world where joy, peace, love, faith, and prosperity prevail. To change the world through positive and values based insight, strategies, solutions, and activism. The vision of Impact Enterprises is to promote, contribute to, and ultimately help manifest positive transformation globally. 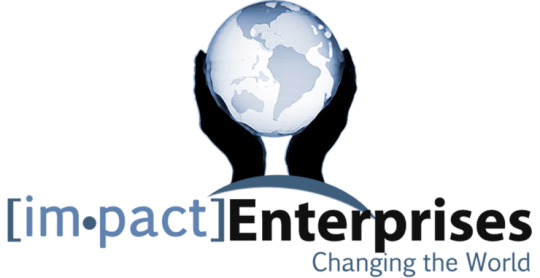 Impact Enterprises is a holding company that seeks to change the world through leadership, strategy, connectivity, service, advocacy, and activism. 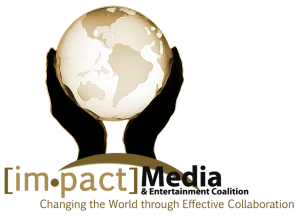 Currently, the first two entities of Impact Enterprises are Impact Media & Entertainment Coalition and Impact Consulting & Strategic Solutions. In 2009, while participating in a ministerial training program in Chicago and the America’s Leaders of Change fellowship program of the National Urban Fellows, the founder was encouraged to dream about how she could make a difference. She always believed in the power of media and entertainment as a force for good. This prompted a relocation to the Los Angeles area. When given the opportunity , planning tools, and a support system, the concept for The Campaign to Promote Positive Images (CPPI) was born. CPPI is an initiative that advocates for more positive programming featuring African Americans and people of color, primarily. Over the years, the CPPI initiative evolved into much more. 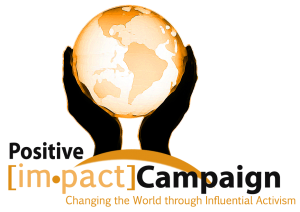 Today it is being re-branded as the Positive Impact Campaign which is a program initiative of IMPACT Media & Entertainment Coalition, a non-profit entity. The Positive IMPACT Campaign encompasses the Positive IMPACT Toolkit and Annual Positive IMPACT Day of Service. 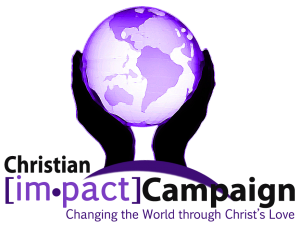 There is a mirror campaign that will launch soon focusing on promoting uplifting Christian images and programming called the Campaign to Promote Christian Images and the Christian IMPACT Campaign. It will utilize the same format and tactics as the Positive IMPAC T Campaign. In order to impact the world through service and activism, the mission has to be funded. 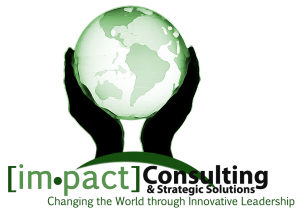 Hence, IMPACT Consulting & Strategic Solutions was created as a business to fuel and sustain the non-profit entity, IMPACT Media & Entertainment Coalition. With over 25 years of experience, the founder served as a managing partner of the Innovations Group, Inc., a management consulting firm based in Chicago. She launched and managed the Atlanta branch of the firm for five years before joining the team in Chicago. After moving to Los Angeles, In June 2013, she was invited to participate in the Count Me In Pitch Competition and later accepted into the Business Accelerator program, and Impact Enterprises was officially born. A world class consulting firm providing innovative vision, strategic direction, tactical services supporting non-profit organizations and mission driven organizations with their corporate social responsibility platforms. We offer one stop shop services. A non-profit organization that convenes individuals and organizations across the business, finance, media, entertainment, faith based, government, educational, and non-profit sectors to utilize media and entertainment as a key component to resolving social service issues that plague our communities and society locally, nationally, and globally. An advocacy program initiative and platform to ignite positivity globally through service, activism, and collaborative leadership by promoting uplifting, educational, and positive values based programming. An advocacy program initiative and platform to build the Kingdom of God through service, activism, and collaborative leadership by promoting uplifting, inspirational, and Christian values based programming.